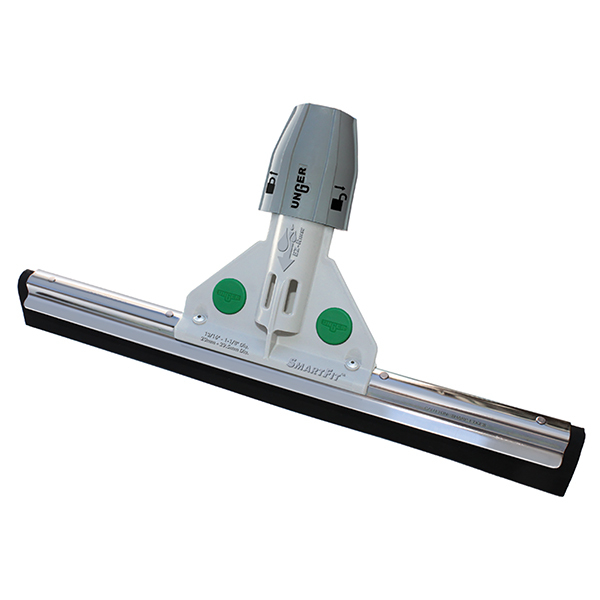 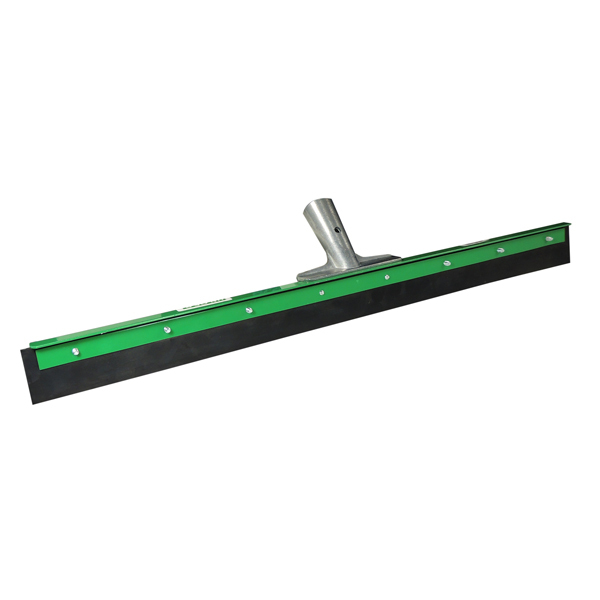 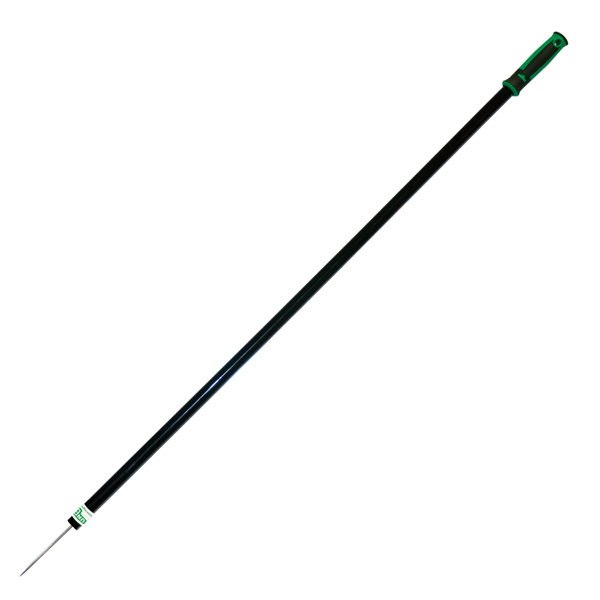 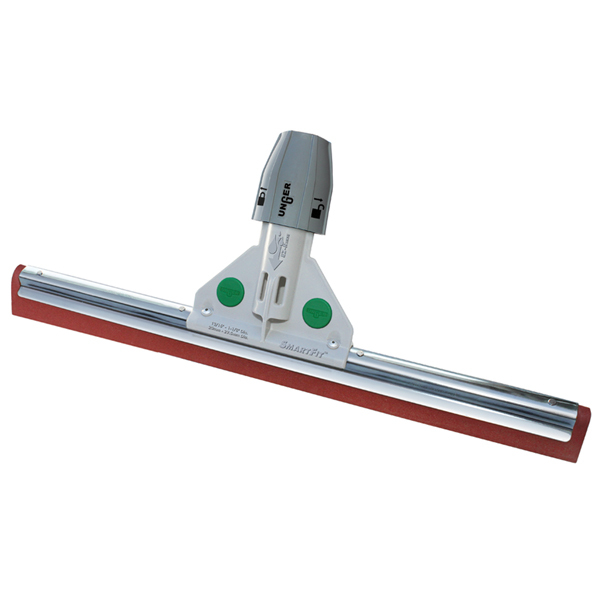 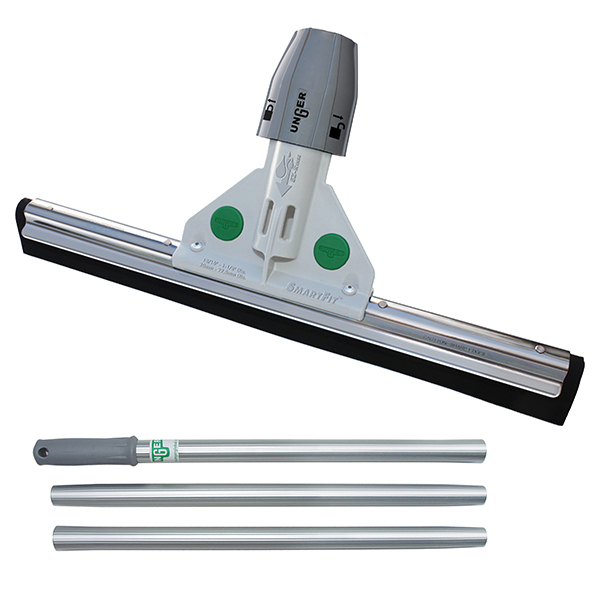 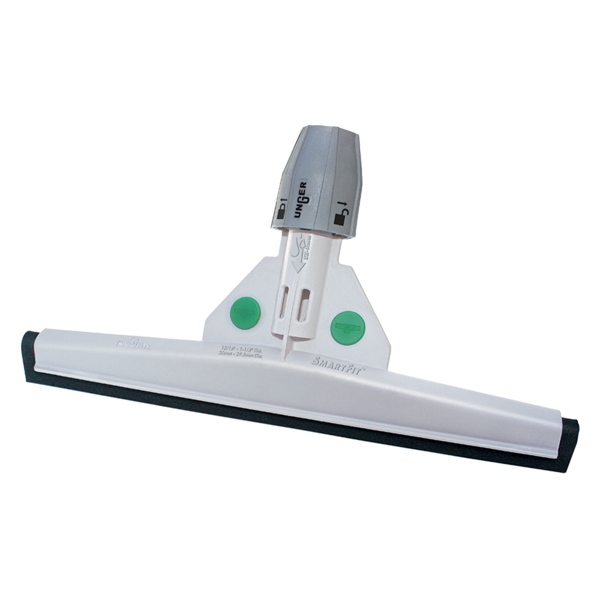 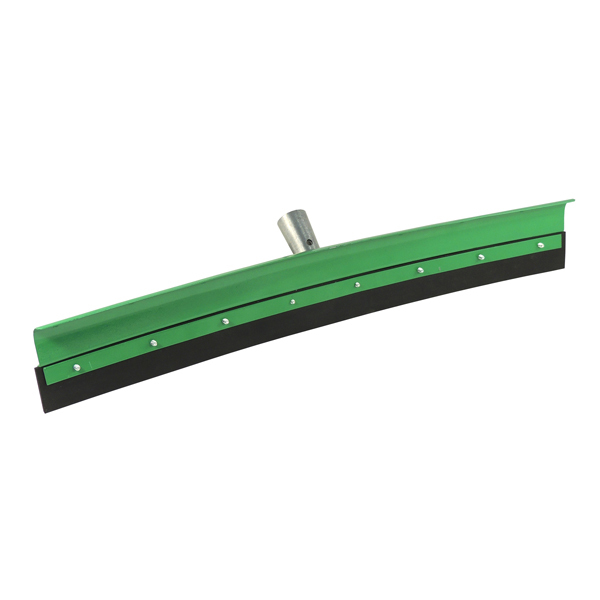 Our SmartFit™ WaterWand™ Heavy Duty floor squeegee removes water easily from uneven floor surfaces, such as grouted tile, or non-slip and broadcast grid floors with double black foam-rubber blade. 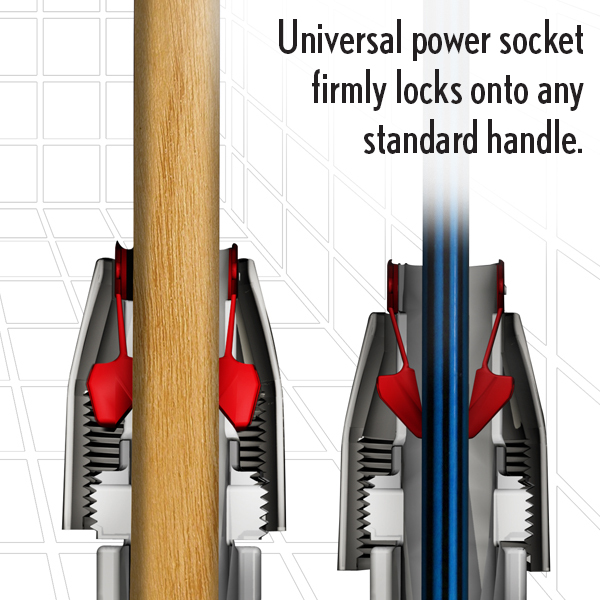 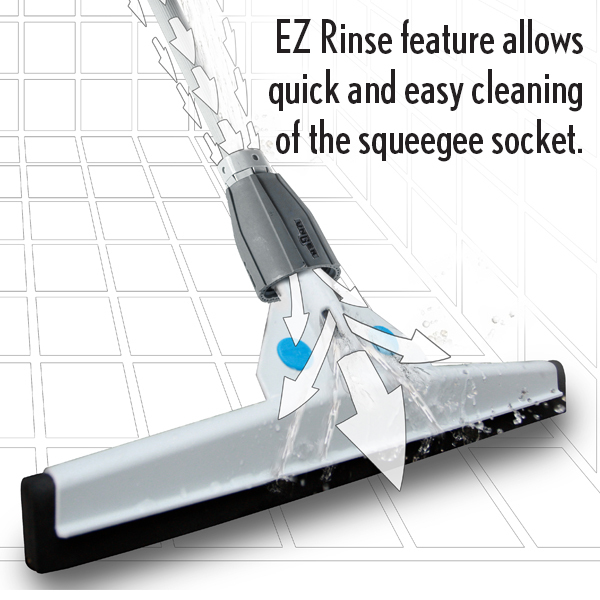 Easy flush-and-rinse design reduces harmful bacteria buildup. 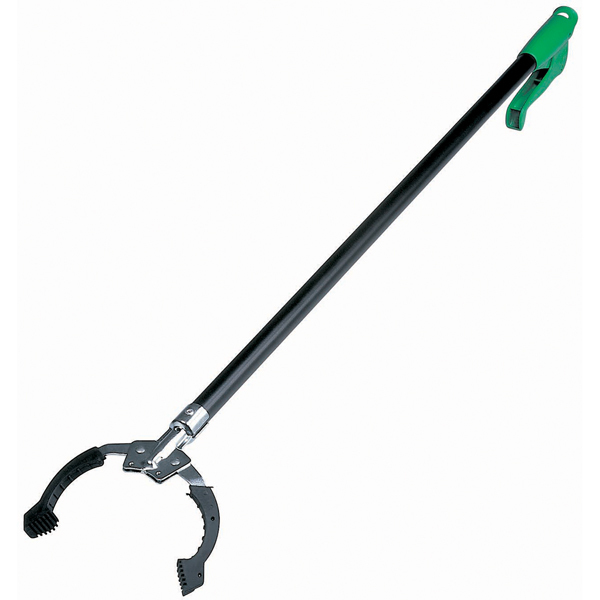 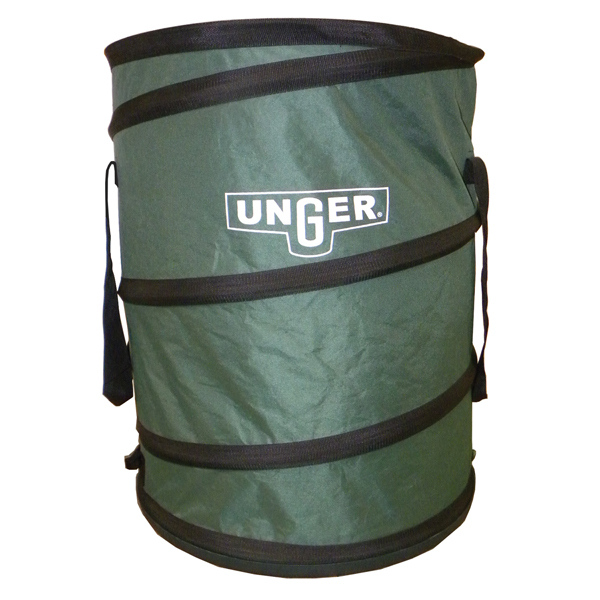 Extra strong frame and heavy-duty galvanized steel.